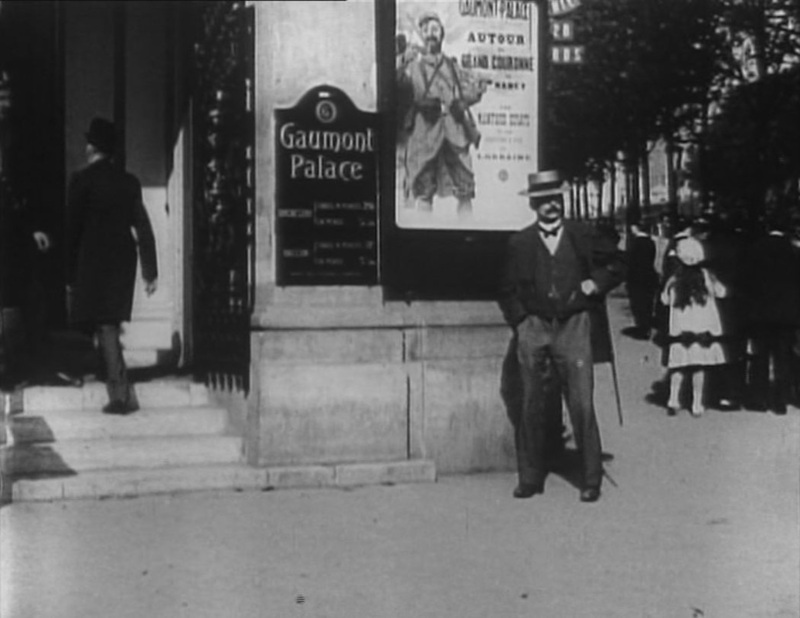 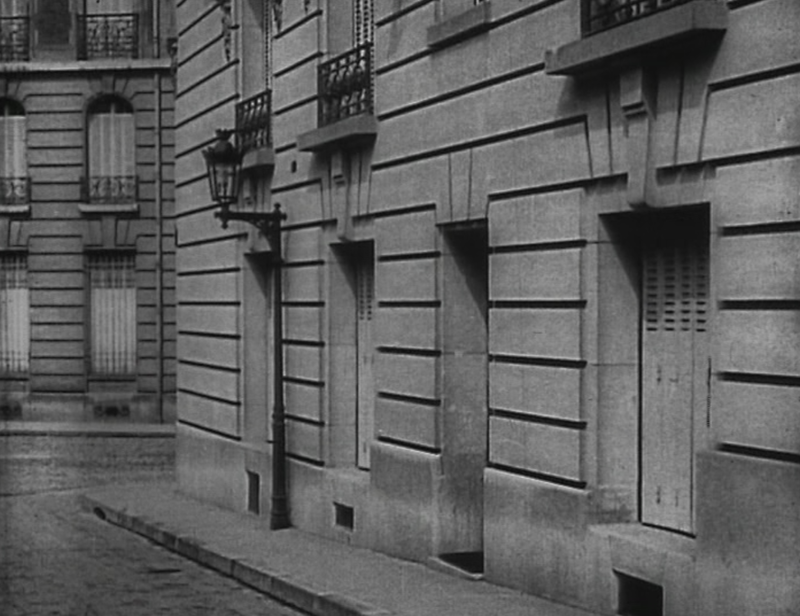 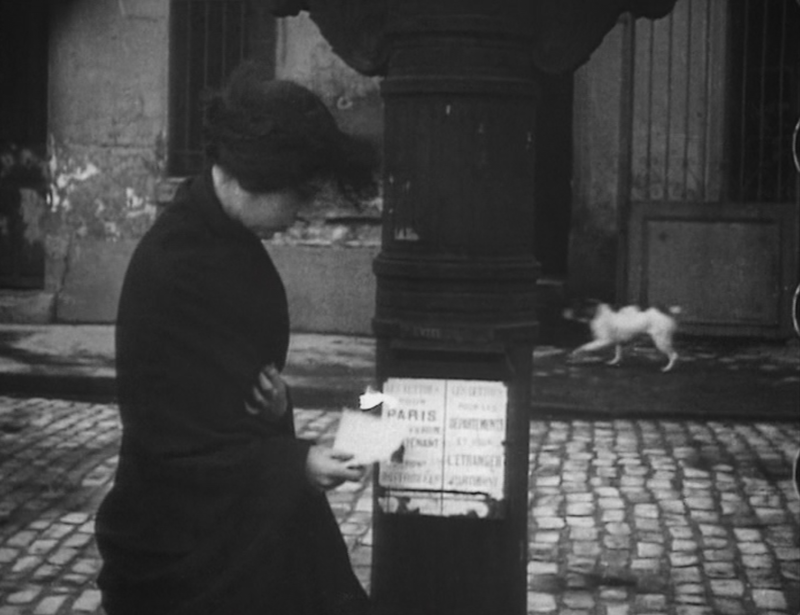 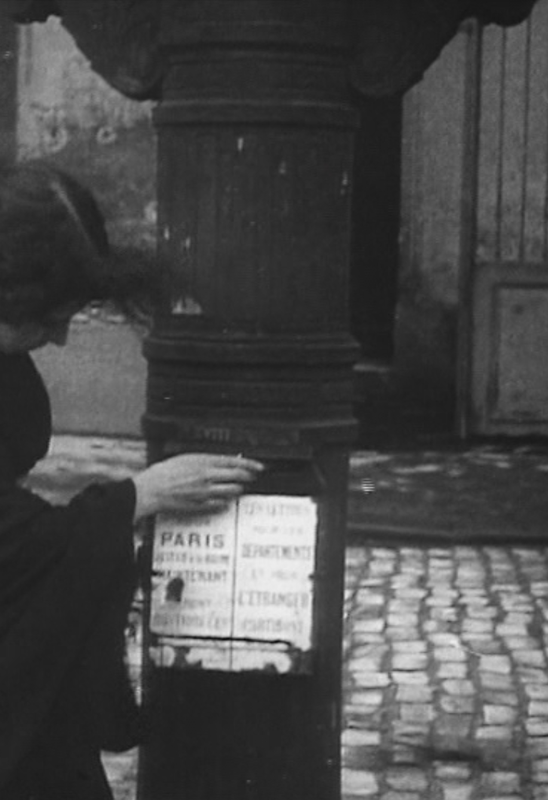 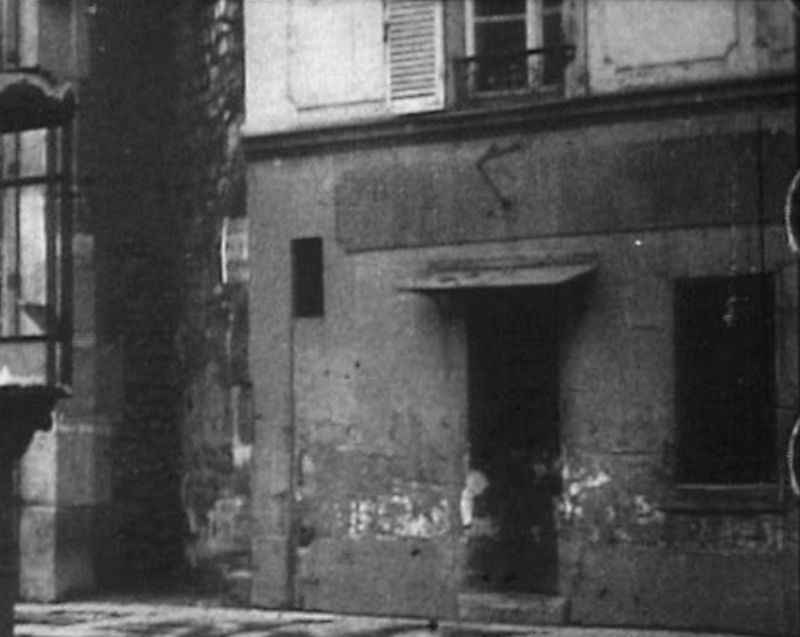 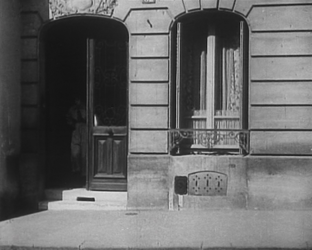 Five minutes from the end of 'Le Maître de la foudre', episode eight of Feuillade's Les Vampires (1915-16), Irma Vep goes out to post a letter. 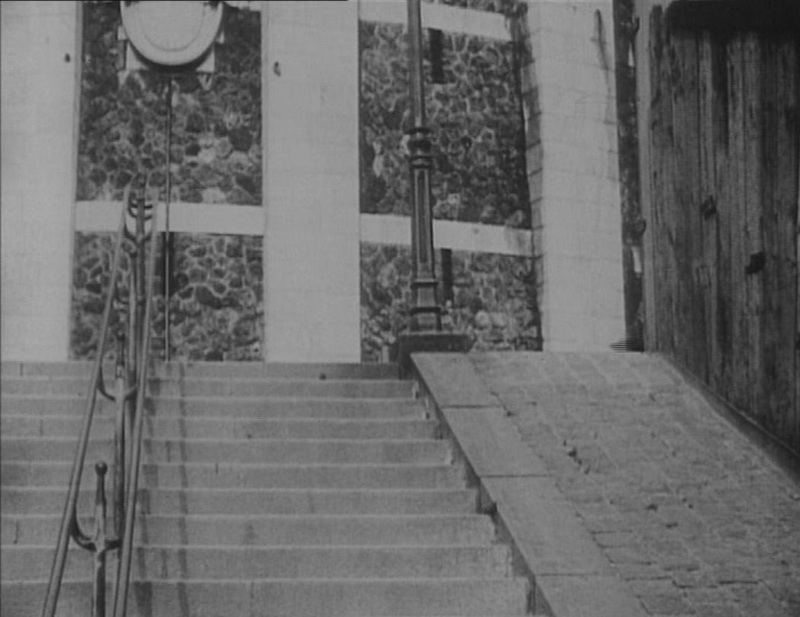 In the previous sequence she had been in conference with Venenos, the new leader of the Vampires now that Satanas is in prison. 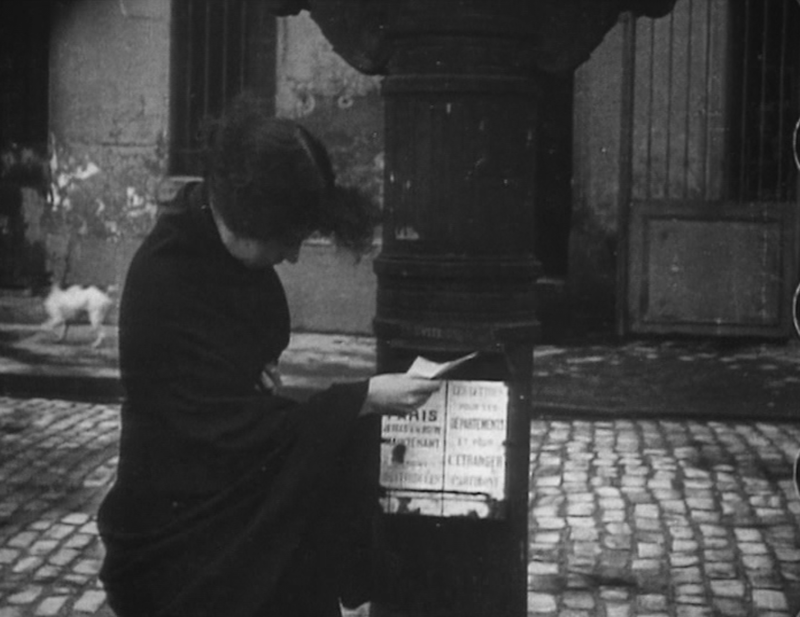 Venenos gives Irma a letter to post to Satanas, and we then see her do so. 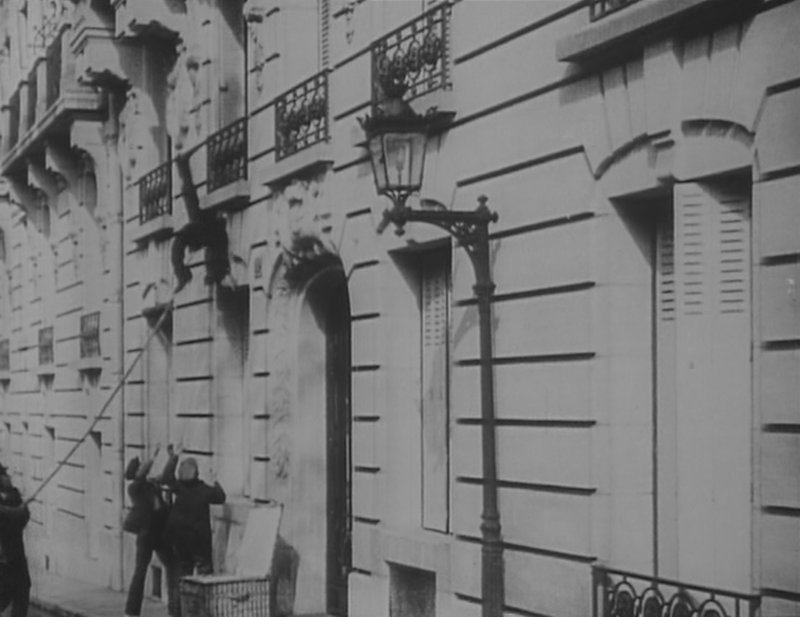 The location of this thirty-second, three-shot sequence is only a small part of the grand topographical scheme of Les Vampires, and the process of its identification is described here more as a matter of curiosity than of great importance. 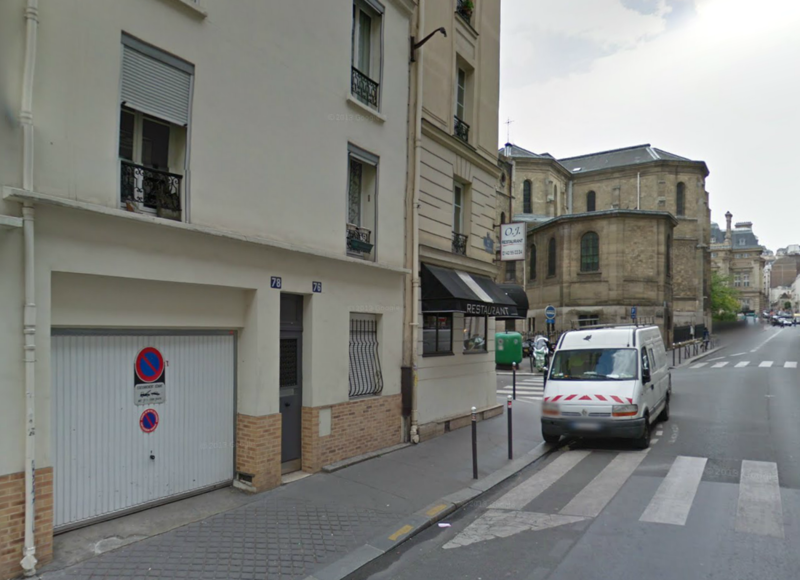 The location has four distinct features that might enable identification: a passage leading onto the street, the two buildings to each side of the passage, and the postbox itself. 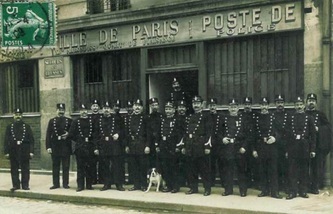 That should make a total of eighty addresses to check, though there would actually be a few more than that, since certain quartiers had postes supplémentaires. 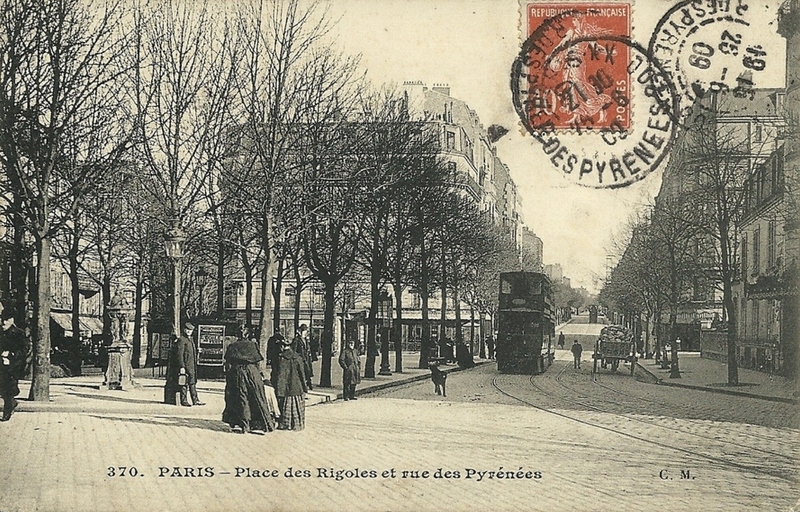 A long and richly illustrated discussion of this object on CPArama, a postcard collectors' forum (see here), fills in the detail of its history. 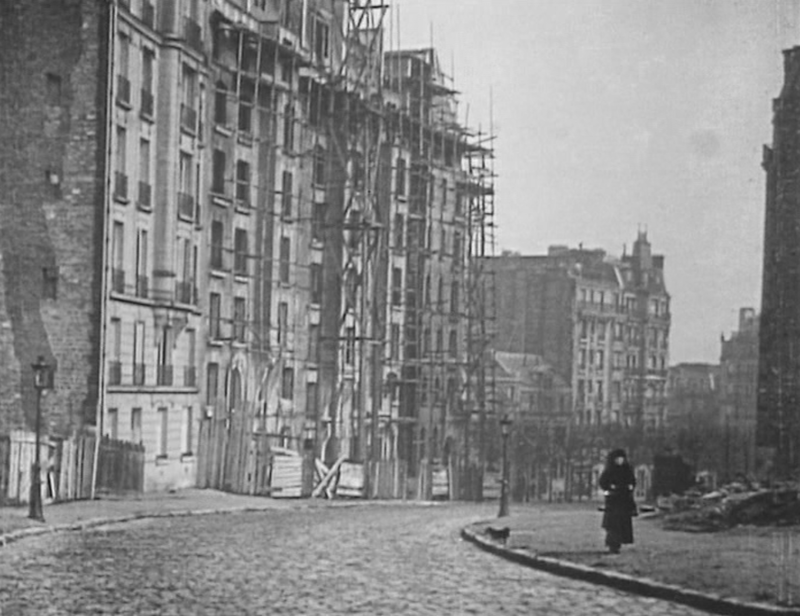 In 1894 the city sanctioned the installation across Paris of these hybrid constructions. 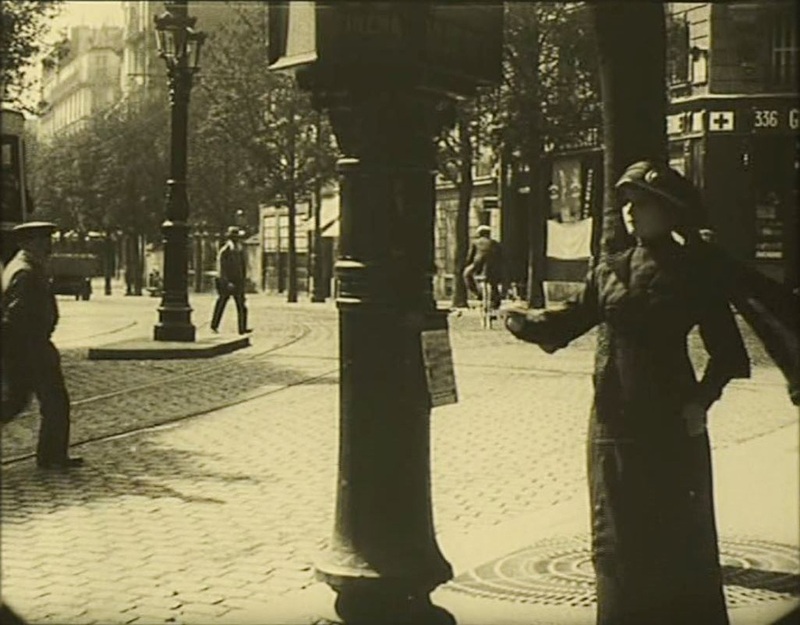 The upper part was gas lit, illuminating the advertisements from inside so that they could be seen at night. 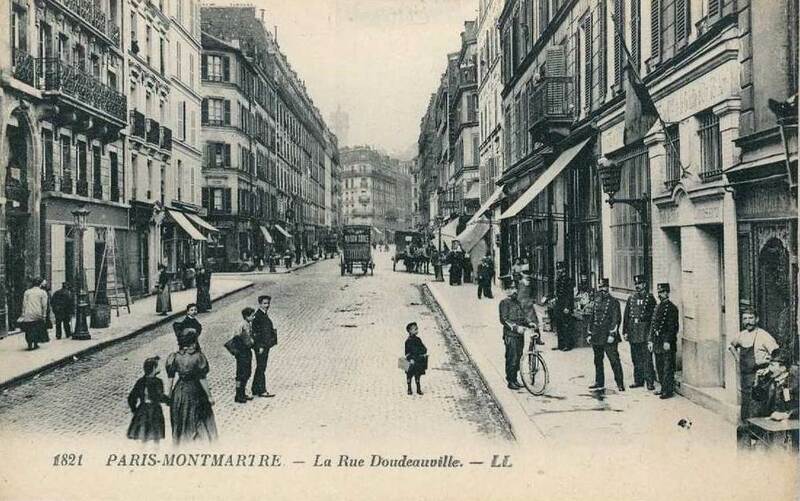 The chief concessionary for these was the department store owner and retail entrepreneur Georges Dufayel, hence their common appellation. 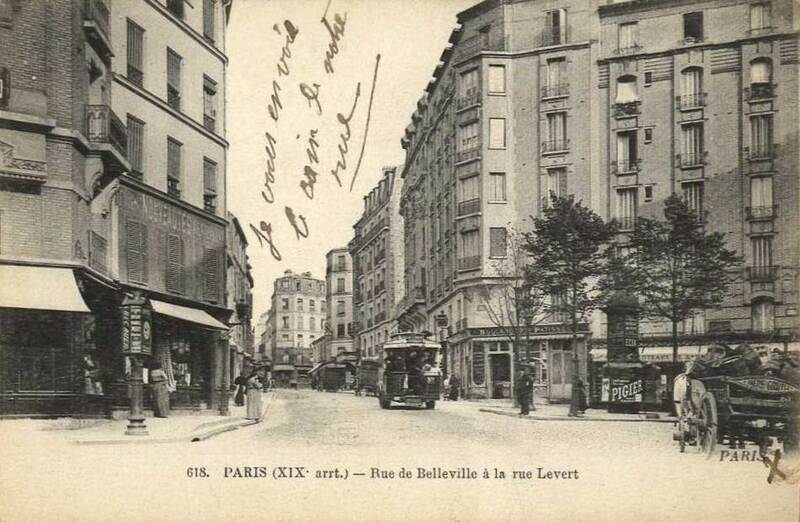 He is said to have erected more than 400 of these in the first few years, but when there was a disagreement about the renewal of the concession in 1913, the city dispensed with the advertising, simply keeping the colonnes as postboxes. 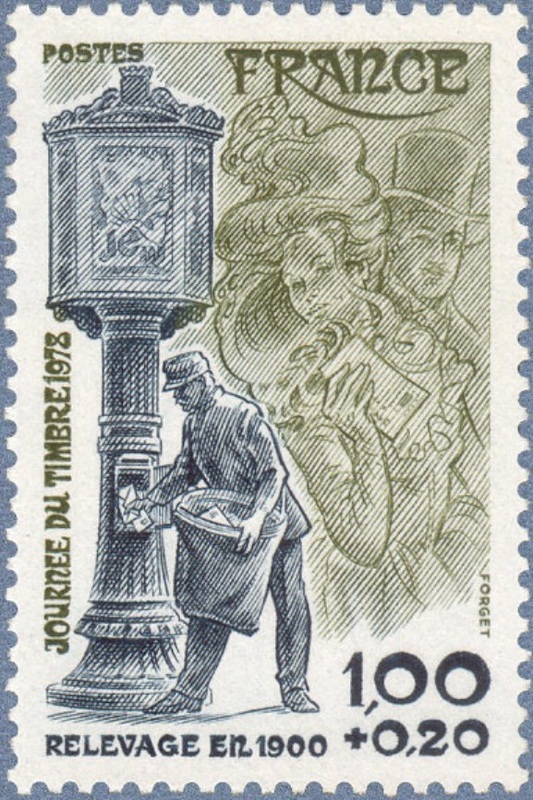 The colonne Dufayel is a forgotten part of Parisian street furniture, though it was commemorated on a postage stamp in 1978. 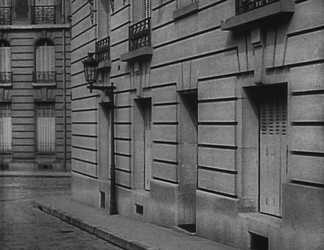 I digress. 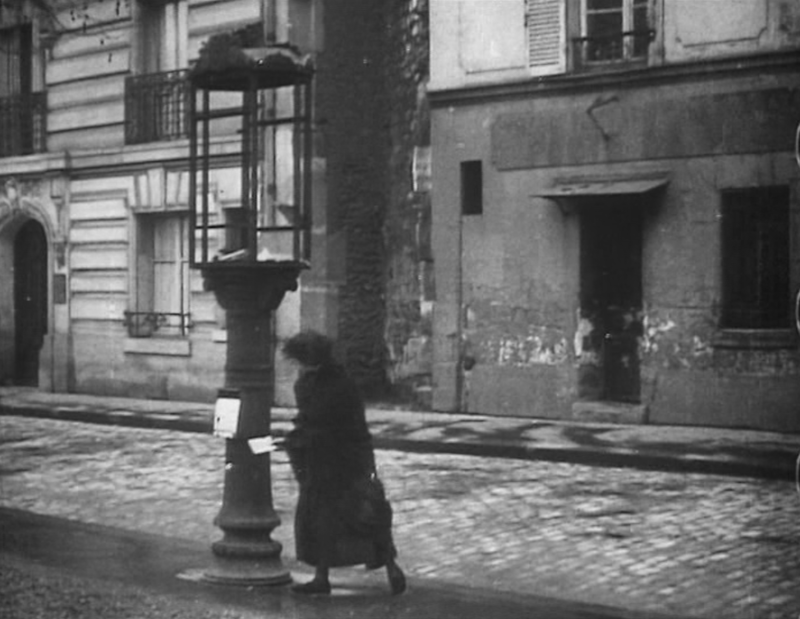 When I said that looking closely at the postbox would narrow the field for finding where we are, I meant something different. 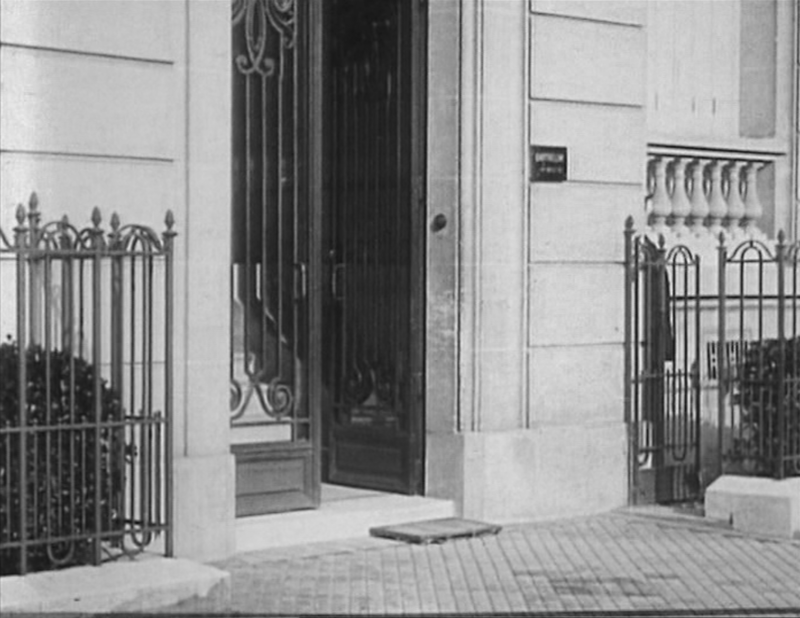 The illegibility of the sign comes from it not being maintained, or from it being deliberately effaced; also, a functioning police station would have a flag above the door. 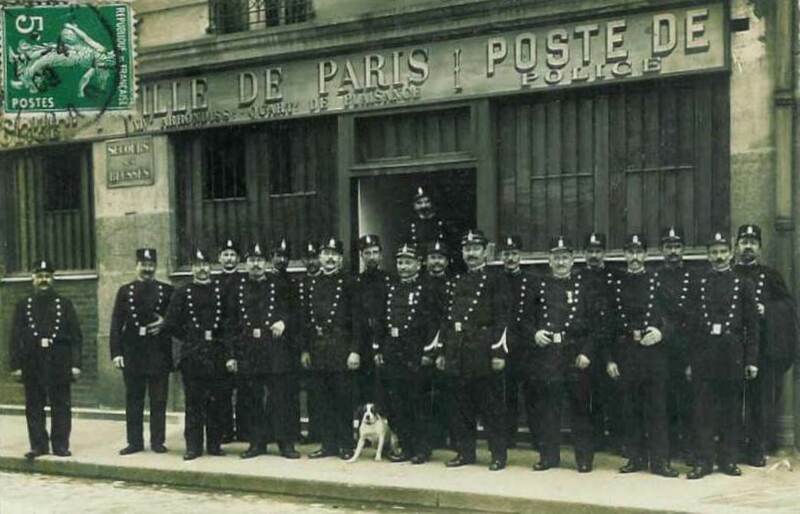 What I should be looking for is a building that in 1916 had been but was no longer a poste de police. 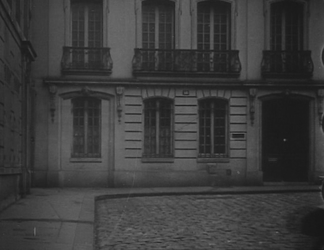 The sign offering succour to the injured has gone, as has the post that would have borne a red lamp, the conventional sign of a Paris police station, but the general shape of the building matches, as do certain marks of dilapidation. 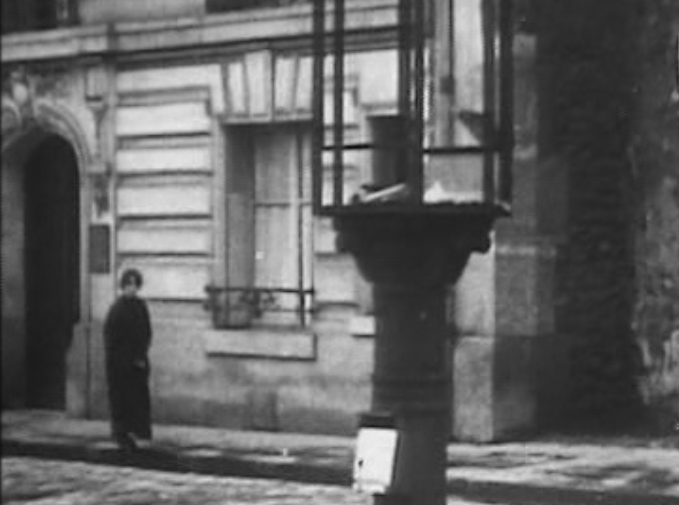 And anyway we know that the mystery poste had been abandoned by 1916, whereas the one above was functioning into the 1970s. 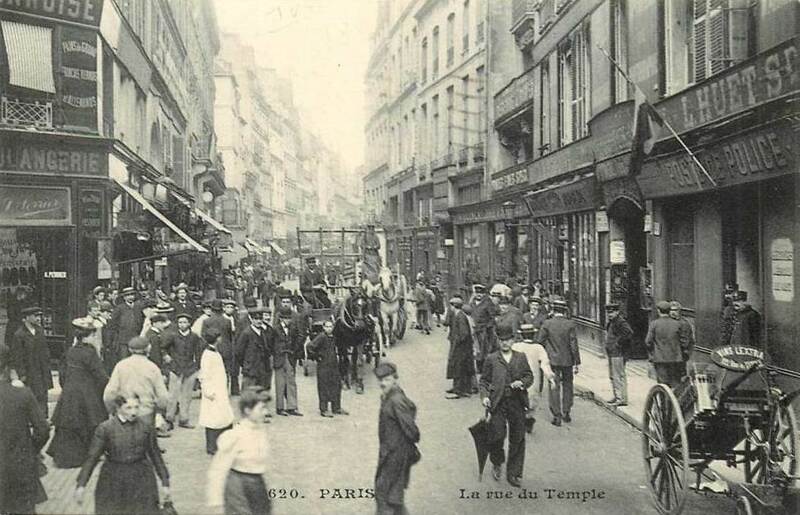 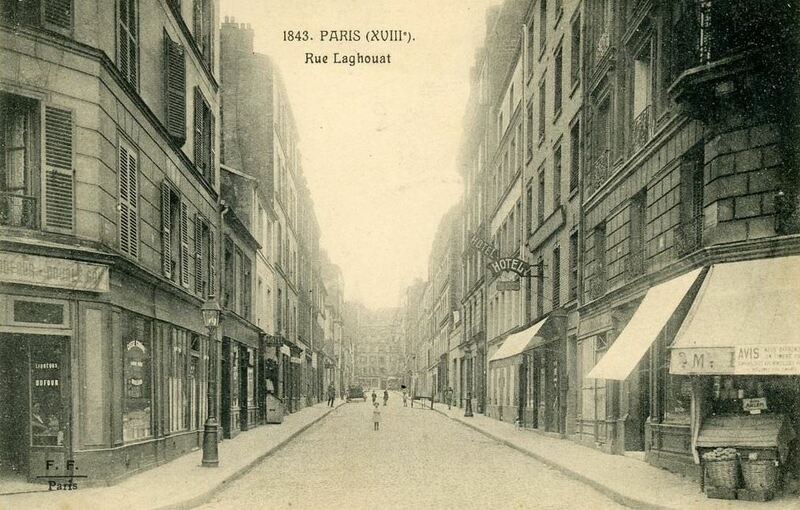 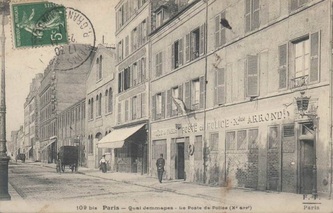 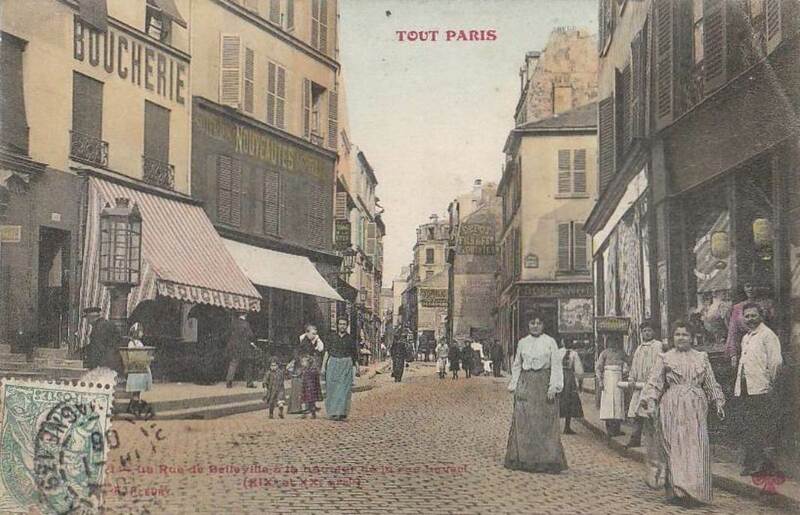 The police locations in the La Chapelle quartier that were no longer in use in 1916 were the commissariat at 16-18 place de la Chapelle and the poste at 64 rue Pajol. 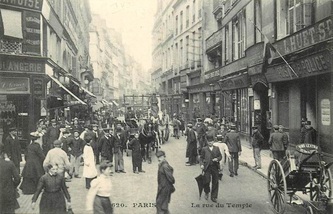 These functions had been combined in the building above in 1892. 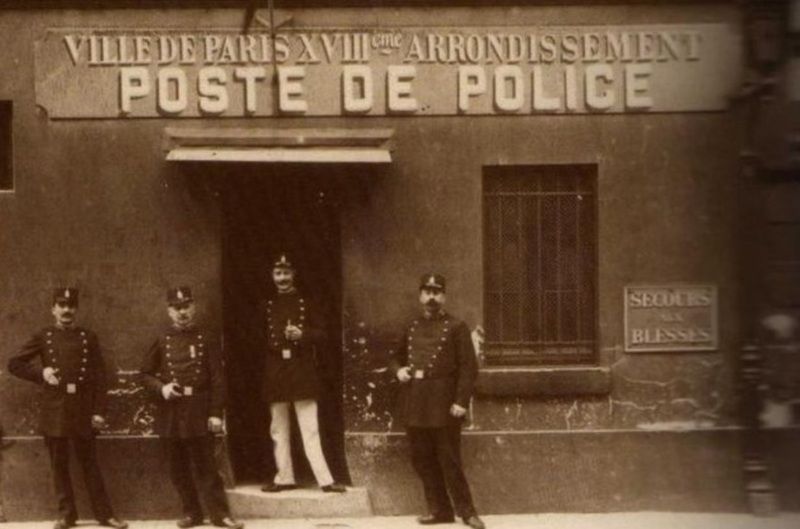 I have looked hard at both locations and neither could be our mystery poste. 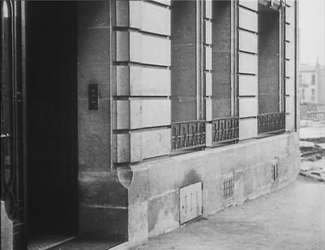 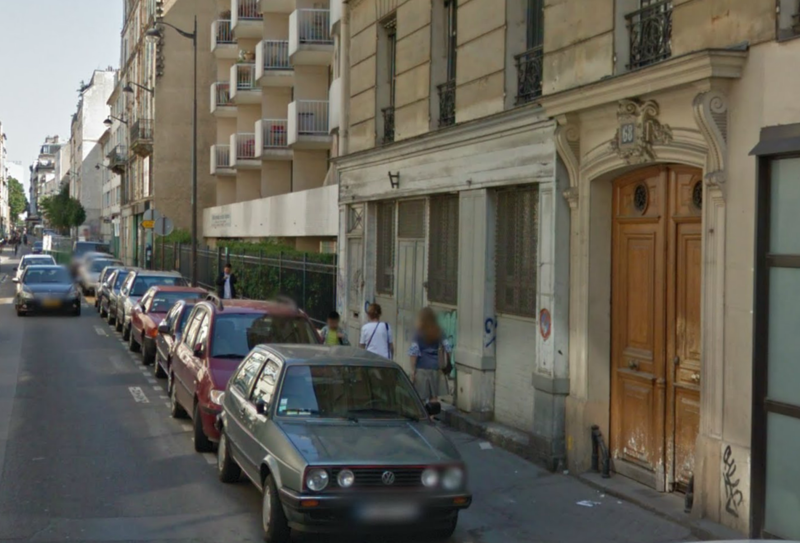 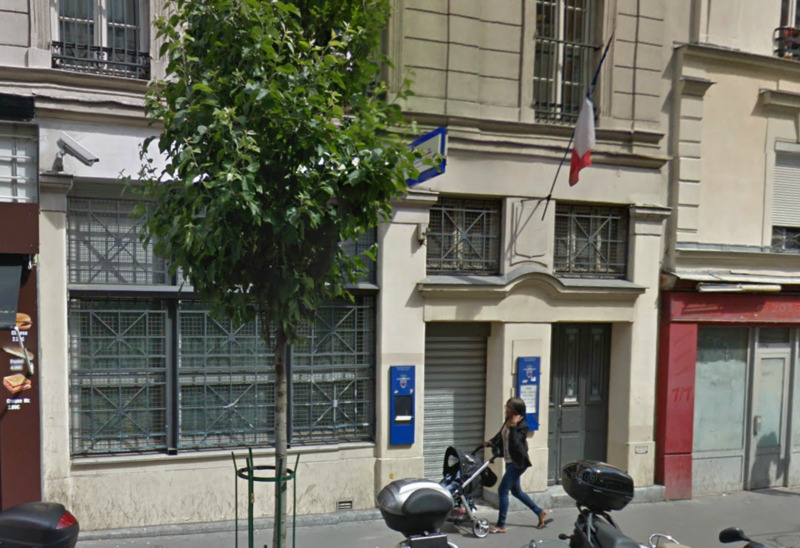 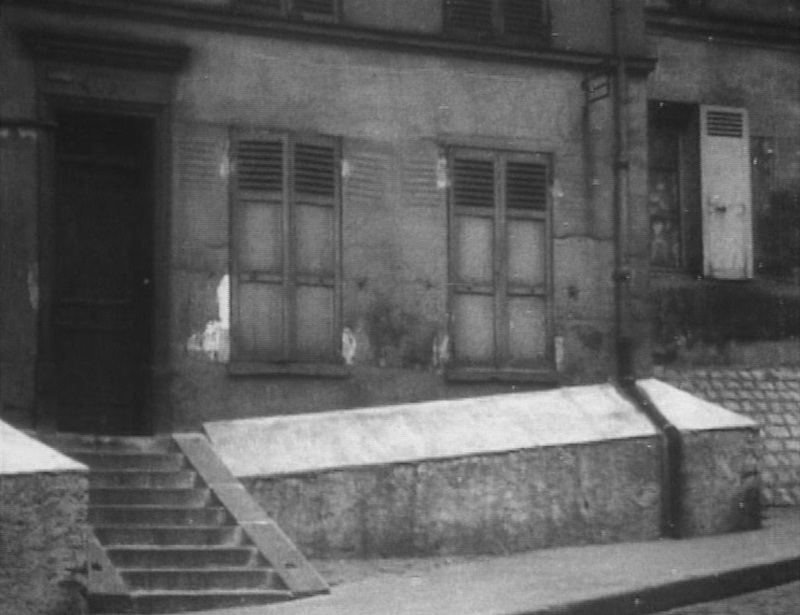 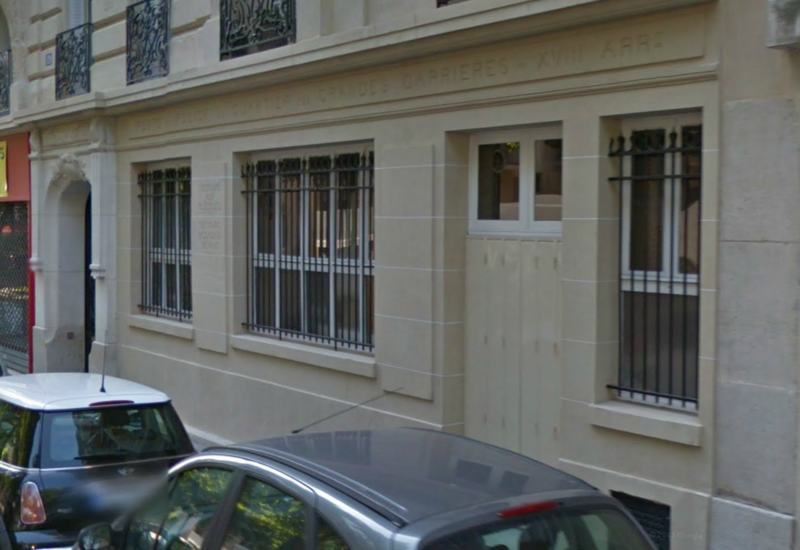 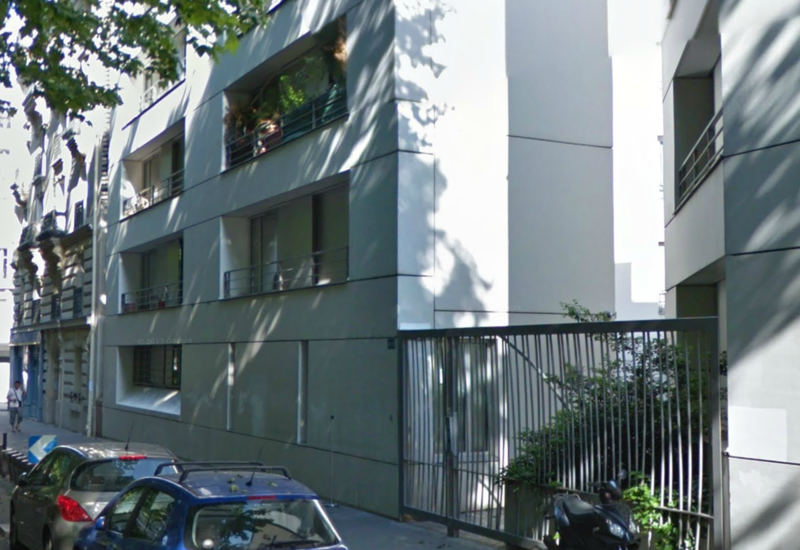 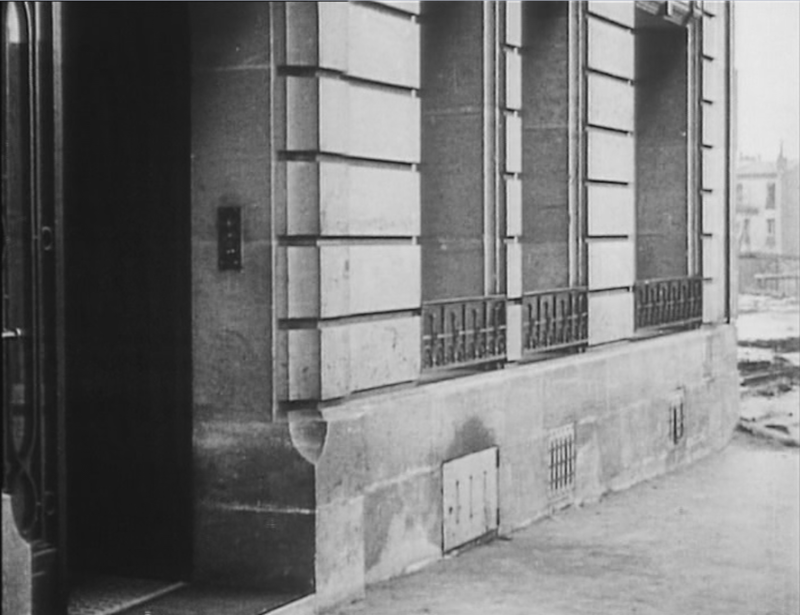 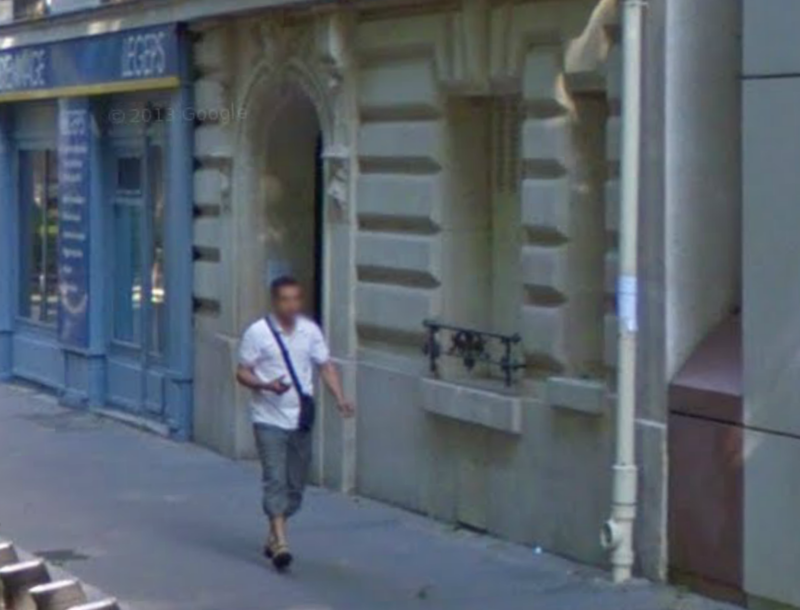 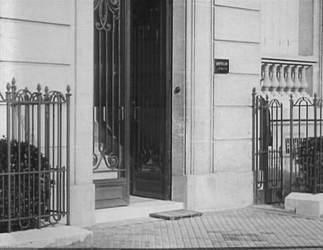 There was also a poste at 19 rue de l'Evangile, but that too is not a match. 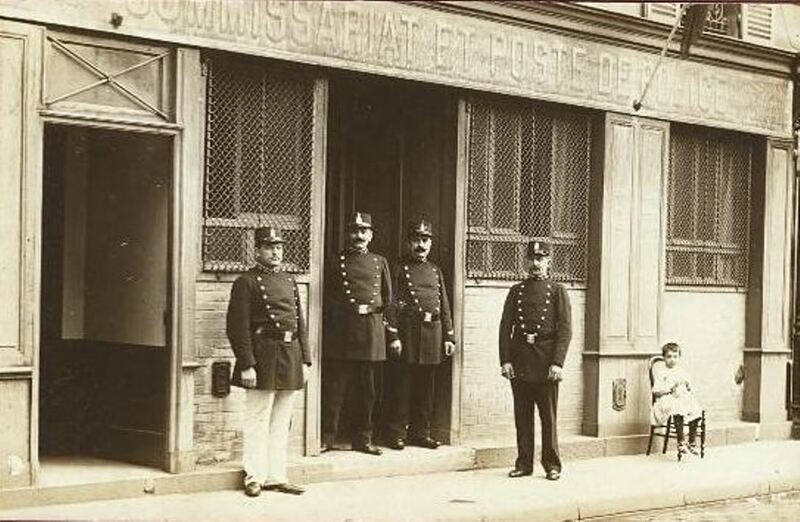 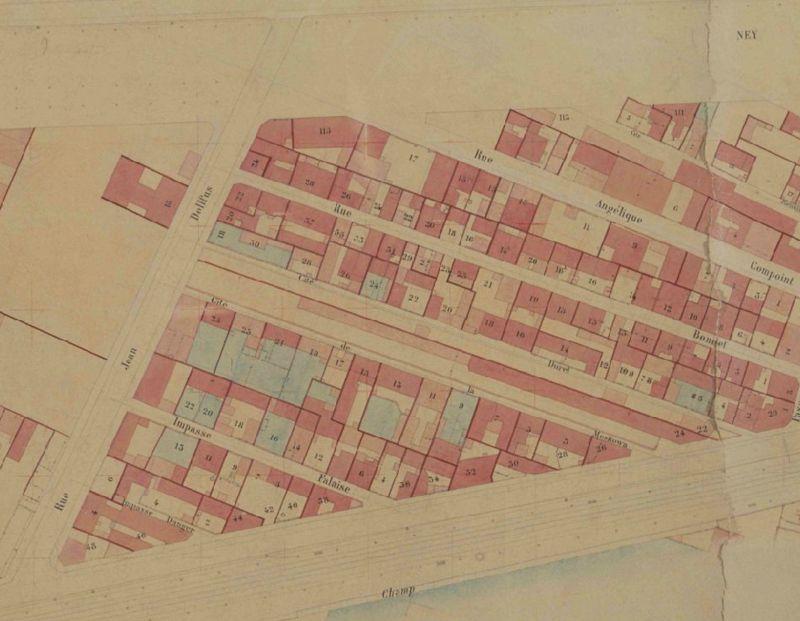 There seems to have been a poste de police here between 1884 and 1896, at no. 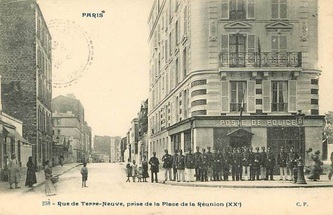 4, which on the postcard is the hotel on the right-hand side. 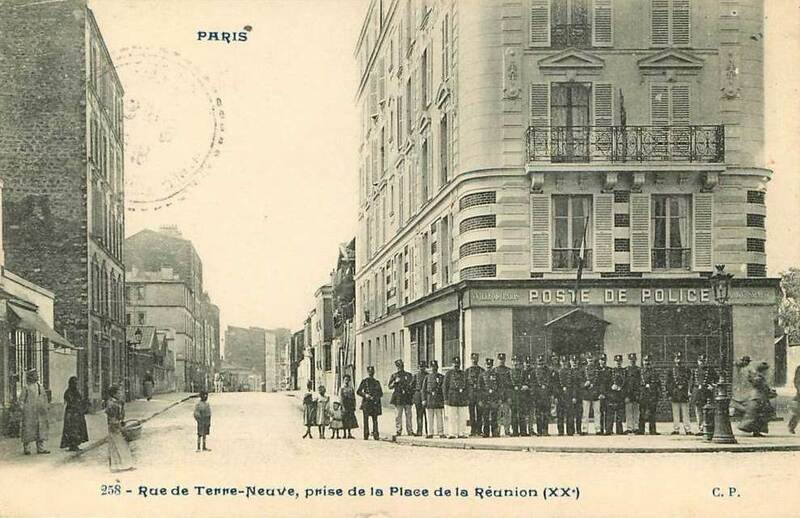 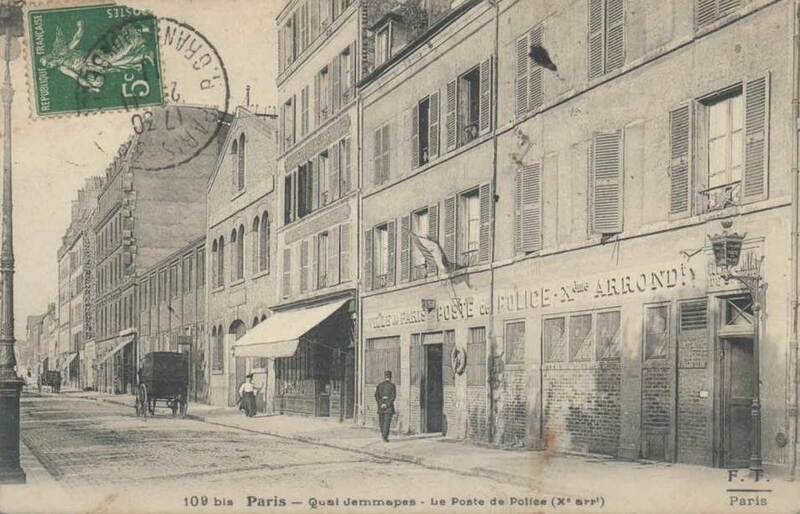 I can't tell whether the frontage looks like our poste, but this postcard is certainly from after 1896 ('1843' is a serial number , not a date), and it is hard to imagine the hotel keeping the 'poste de police' sign up after the rozzers had gone. 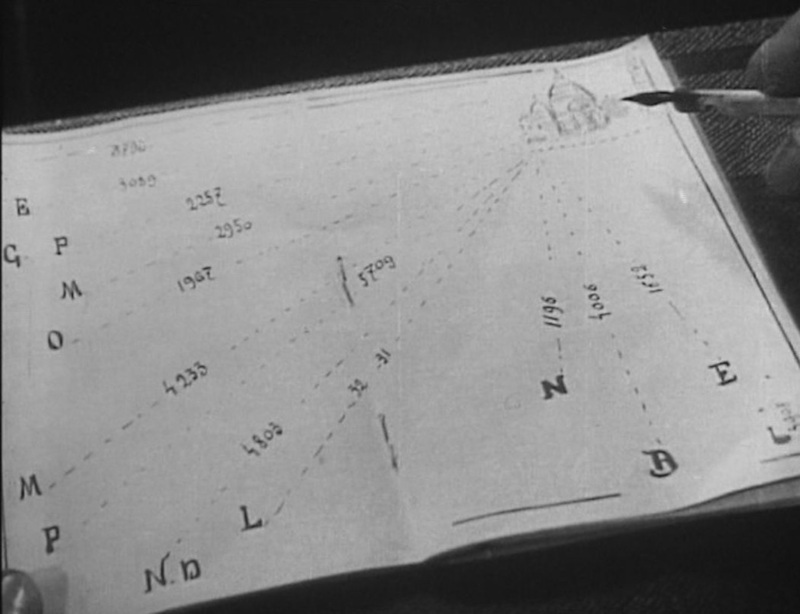 There is no passage between 68 and 70 indicated, which isn't proof that one wasn't created later, between the drawing of the map and the filming of Les Vampires, but that seems unlikely. 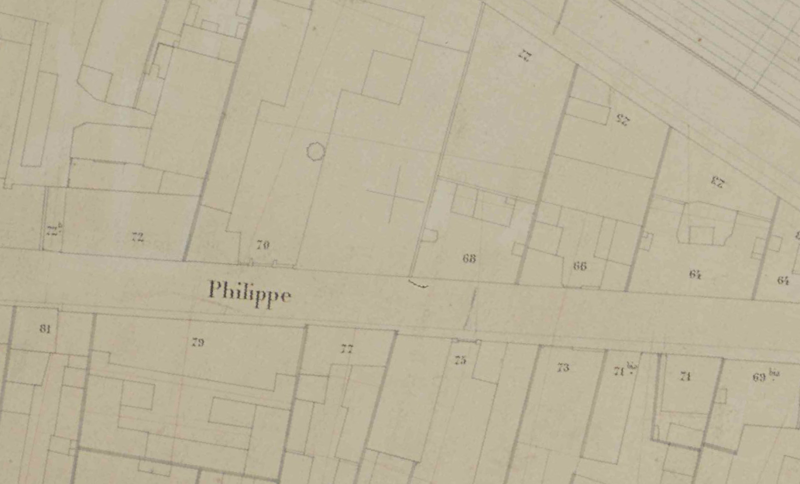 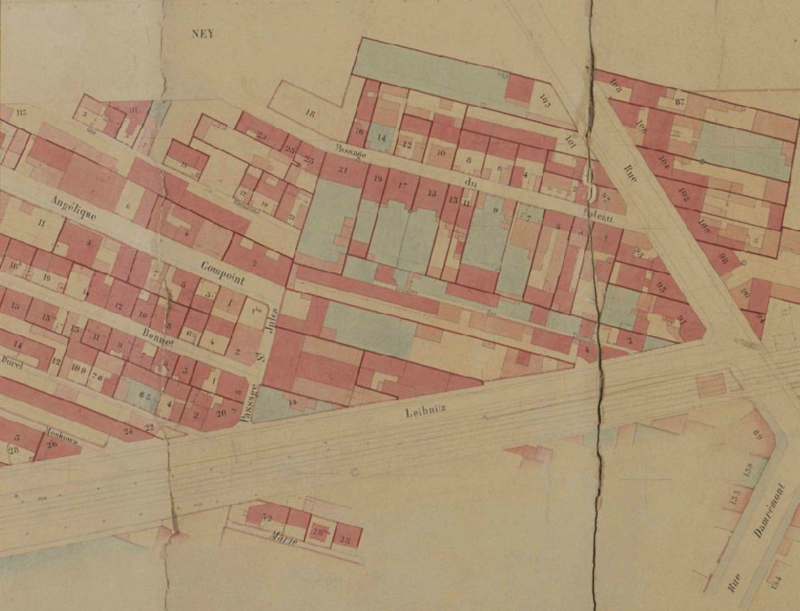 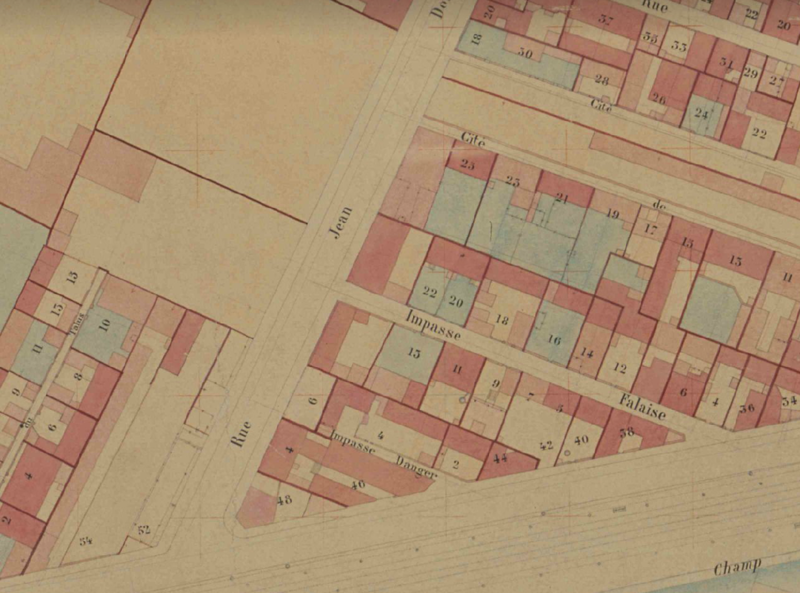 This shows the rue Leibniz, running along the north side of the Petite Ceinture railway, on the section between the Avenue de Saint Ouen and the Boulevard Ornano stations (for a map of the Petite Ceinture see here). 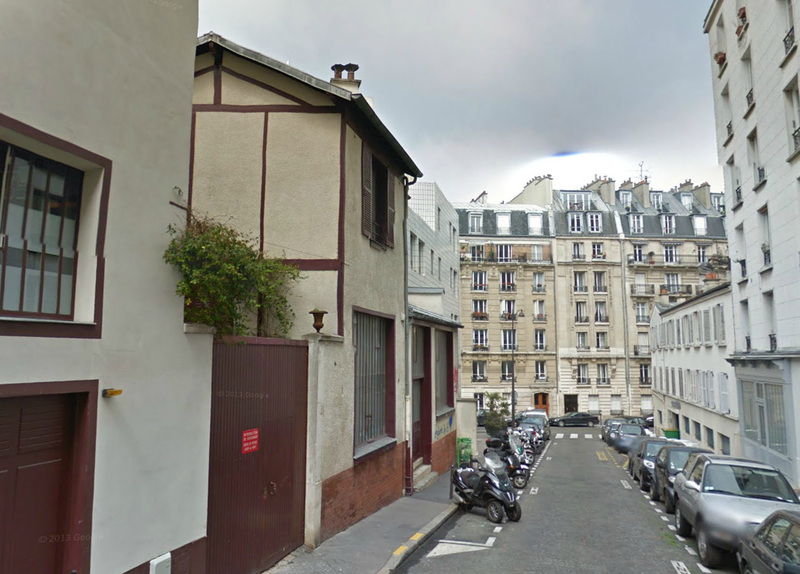 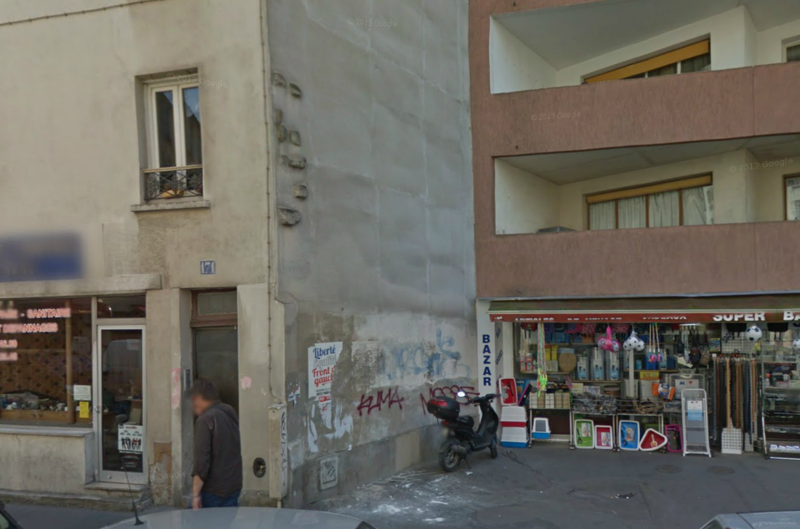 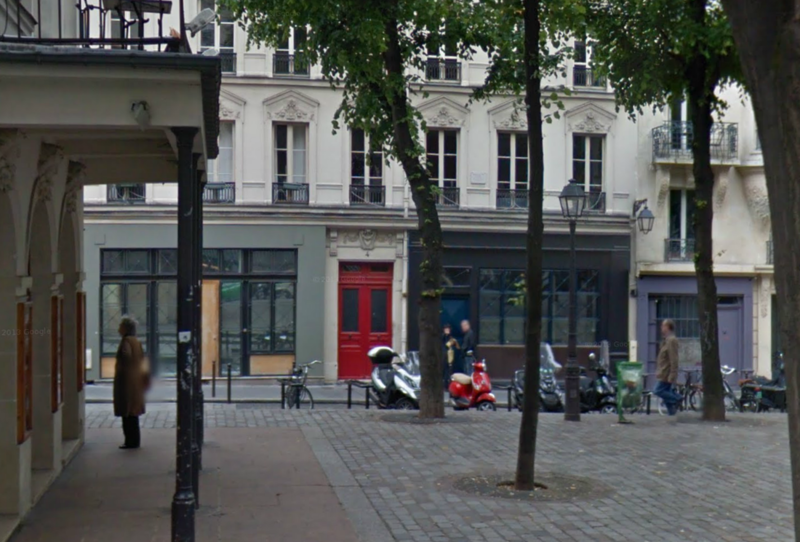 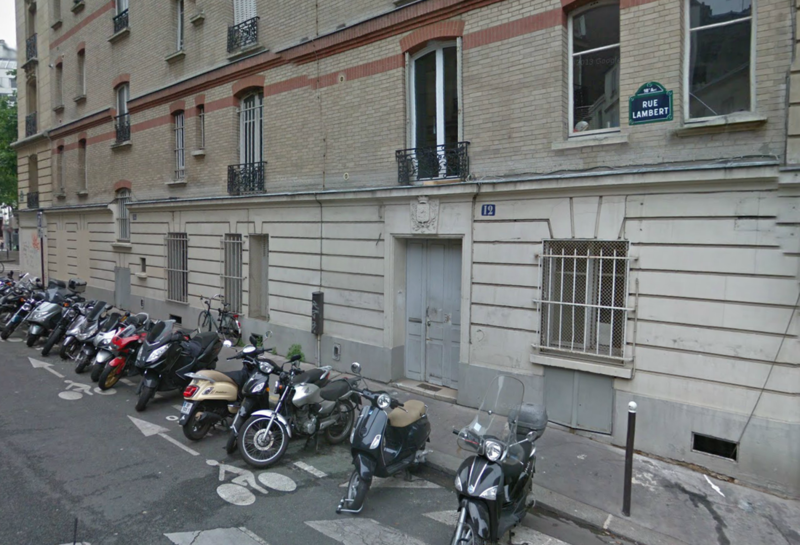 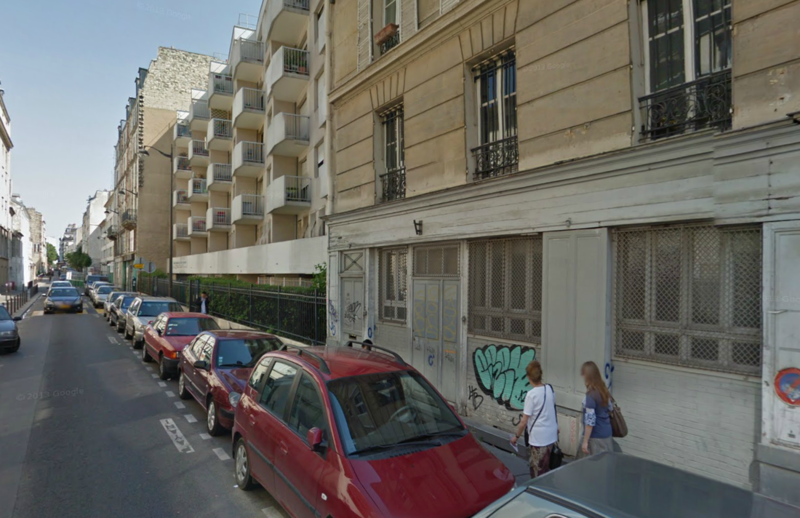 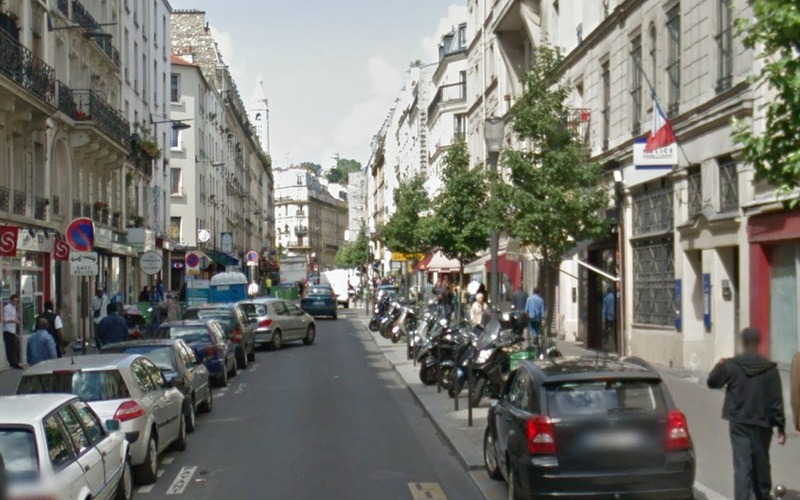 So Irma Vep posts her letter in the rue Leibniz, at the northern edge of the 18e. 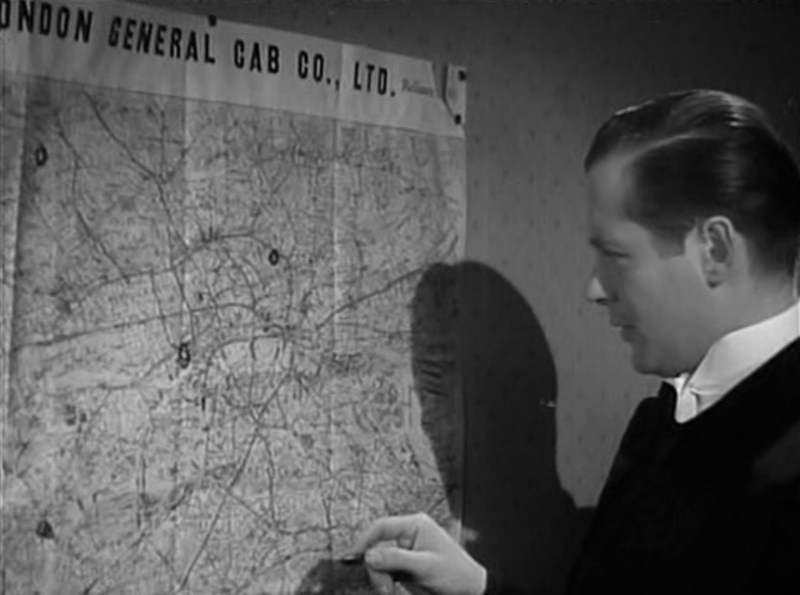 This makes only vague topographical sense. 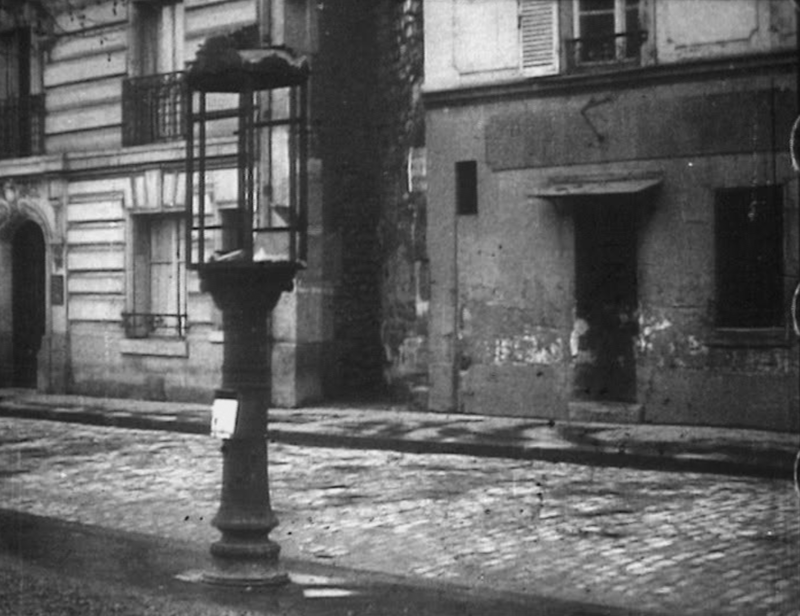 She had been at Venenos's home, which we later find out is also in the eighteenth, but on the rue Simon Dereure, some distance away. She left urgently to post the letter, but would have found several nearer places than the rue Leibniz to do so (the bureau de poste on the rue Vauvenargues, for example).